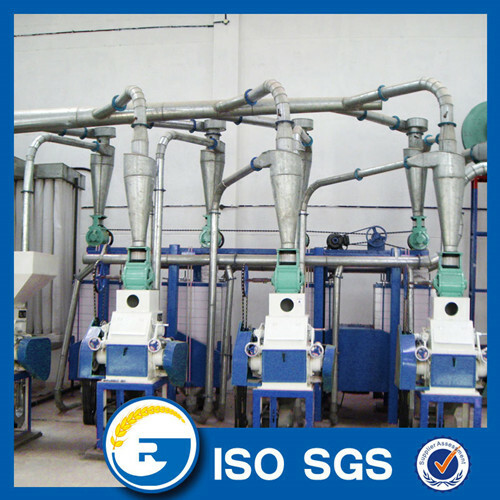 The Maize Flour Processing Plant consists of cleaning conditioning part,milling sifting part,and final products packing part. 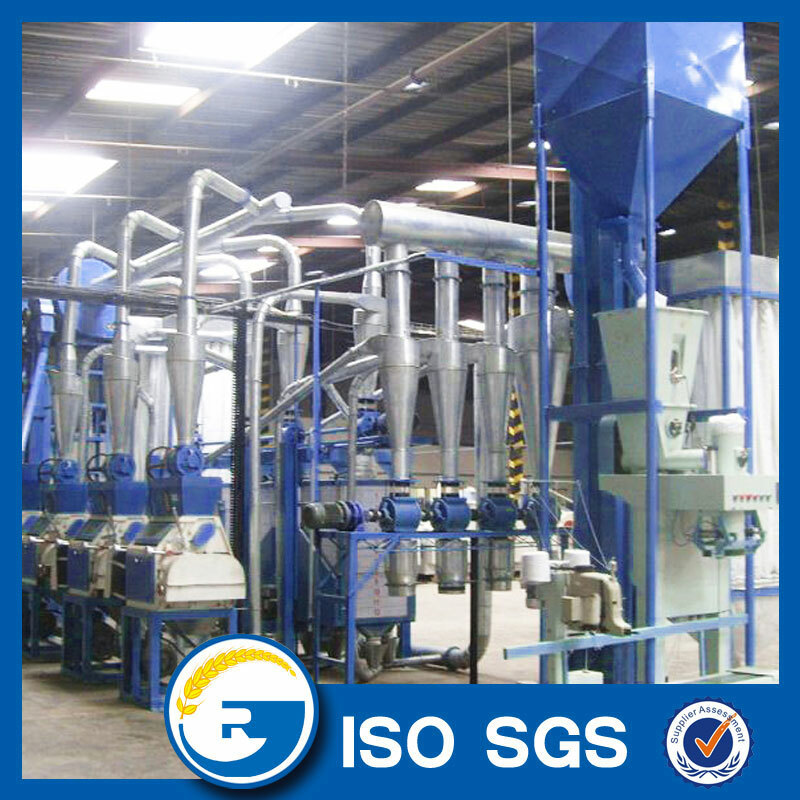 Miaze Flour Processing Plant has the feature of low investment and high efficiency, and it can produce continuously. Its design is principle, operation is simple, maintenance is easy and covers little area.The Wheat Flour Processing Plant of this series of compact Wheat Flour Mill are designed and installed together with the steel structure support . 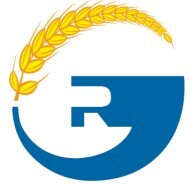 Shijiazhuang Goldrain I/E Co.,Ltd is a professional manufacturer of all types of Flour Milling Machine for wheat/maize/corn. Integrating development and production together. Our main products include maize flour milling machine, wheat Flour Mill, Corn Flour Mill, wheat semolina machine, maize grits machine. We have many years of experience in supplying flour machinery.We can make turnkey project ( Customers'requirements-------Design-----Produce------Shipping----- Installation-----Test and train your workers) to save you time and investment. We insist on the idea of "Quality First, Credibility Oriented, Service Highest" to take the leading position in the field. Looking for ideal Maize Flour Milling Machines for Sale Manufacturer & supplier ? We have a wide selection at great prices to help you get creative. 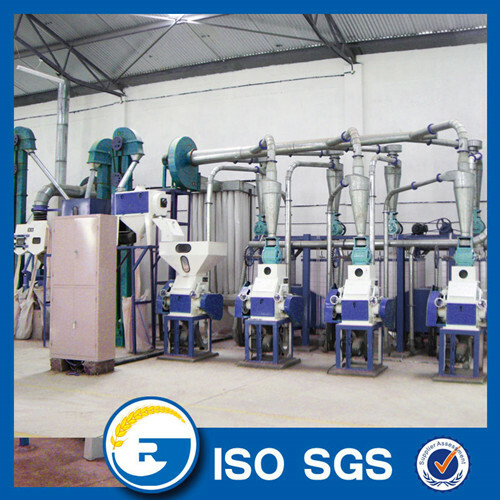 All the Maize Flour Milling Machines Kenya are quality guaranteed. 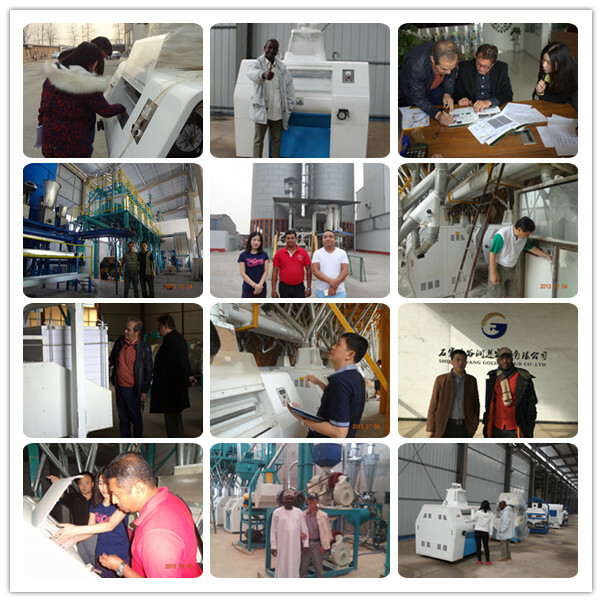 We are China Origin Factory of Grade 1 Maize Milling Machine. If you have any question, please feel free to contact us.